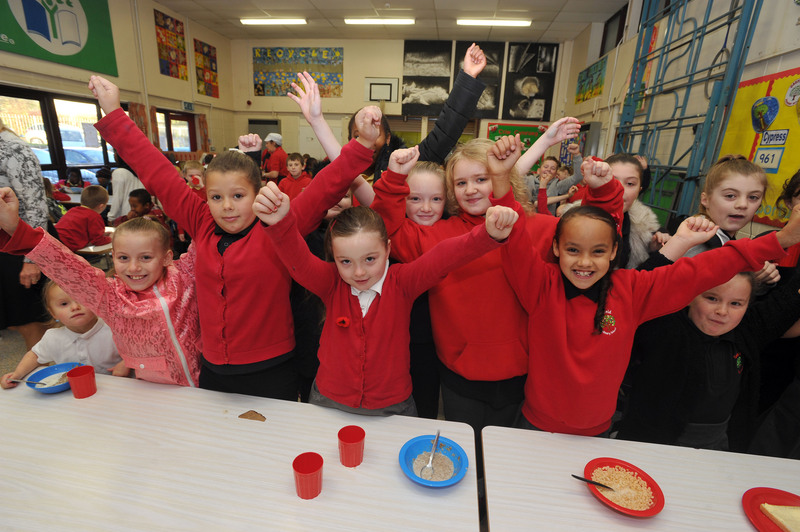 A school in Cardiff has won the title of the Best Breakfast Club in Wales. Judges of the Kellogg’s Breakfast Club Awards gave Oakfield Primary School a £1,500 prize after being impressed by how the Club helped better its students’ concentration in class. 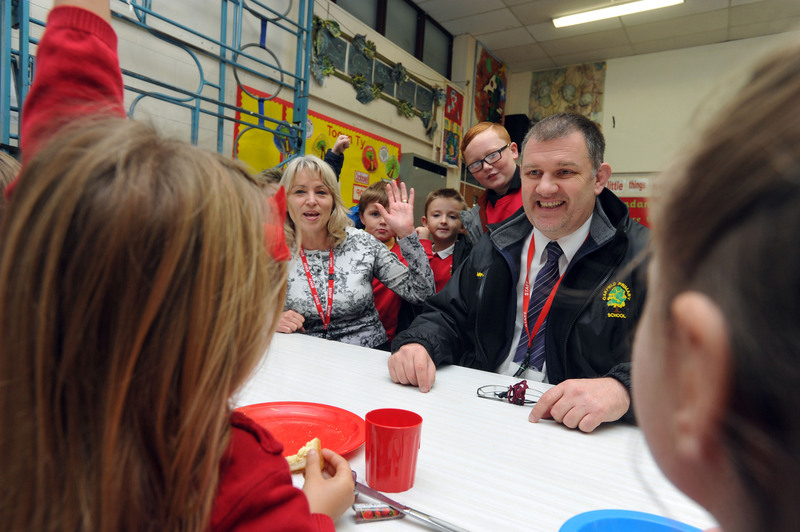 Oakfield’s Breakfast Club, which feeds 130 pupil every week, was set up ten years ago after teachers noticed kids complaining they were hungry, or entering the classroom eating a packet of crisps. Now, however, staff ensure that children have a healthy and calm start to the day. 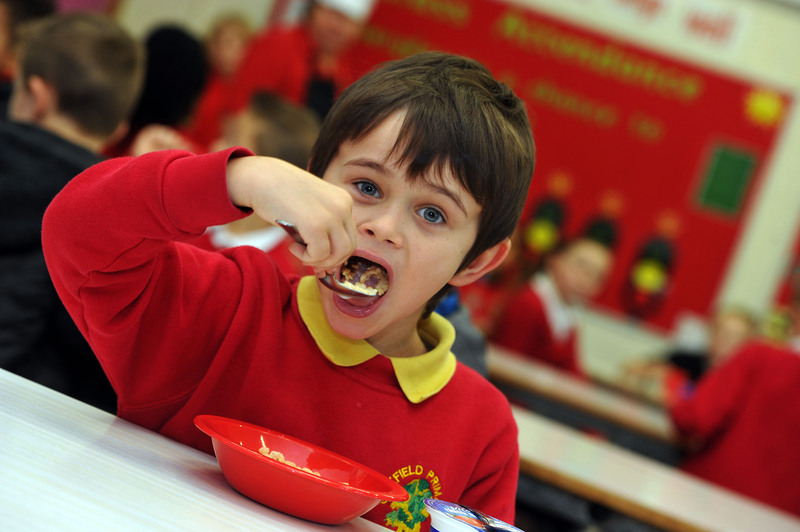 At Oakfield School, more than four out of ten pupils are entitled to free school meals, and the free Breakfast Club helps relieve the financial burden of buying breakfast. Teachers and pupils have been invited to an awards ceremony at the Houses of Parliament in December. The £1,500 prize money will be used towards outdoor games, Lego and perhaps even an iPad. Kellogg’s, whose breakfast club programme started 17 years ago, supports 2,500 breakfast clubs across the UK with training, cereal donations and funding so that schools can run a sustainable pre-school club.